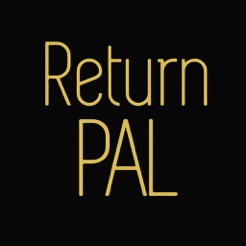 ReturnPal the Hassle-Free Way to Return Online Shopping. Got online shopping you need to return? ReturnPal can help you get it sorted. 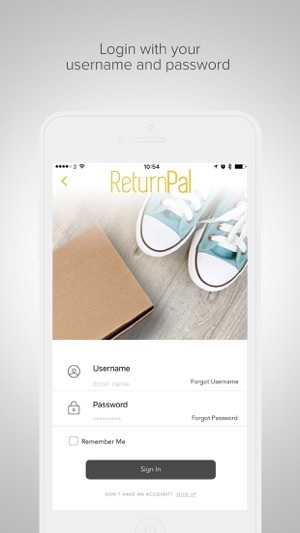 The ReturnPal app from An Post allows you to return products you have bought online back to Irish and UK Retailers. 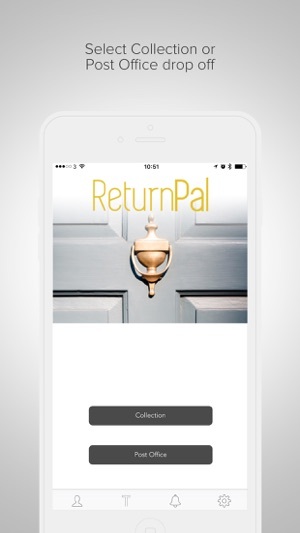 With ReturnPal, you can choose where and when you want us to collect your items and we’ll come directly to you. It’s that easy! 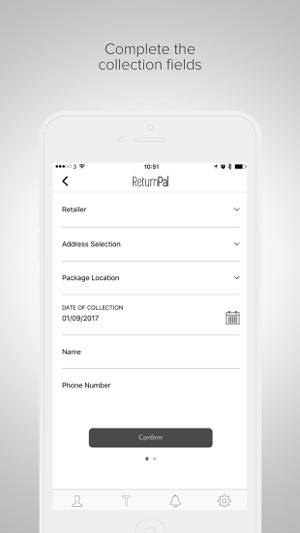 The app allows you to have your item collected from a nominated address or you can drop it off at a Post Office for return to the Retailer. Simply download the app and complete the registration process. You can choose either ‘Address Collection’ or ‘Post Office’ to return your item. A. Address Collection – A Postal Operative will collect the package from the postal address provided. B. Post Office drop off – You simply bring the item to the Post Office and present the 2D barcode code generated in the app to the Post Office clerk when dropping off their package. Then all you need to do is select the retailer you wish to return the item to from the drop down retailer list, or manually input their details. 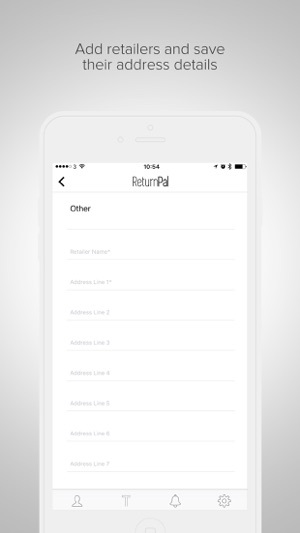 Download the ReturnPal app today! •	2D barcode: No printed labels required! 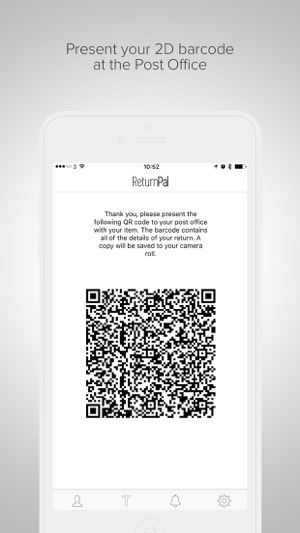 Use a 2D barcode for all returns. •	Notifications: Get track and trace alerts on your delivery. •	Transactions: Displays all your transactions (current and past) in one place. •	Settings: Need help? You'll find Settings, FAQs, T&C and the Contact Us section. App crashes a lot before I can even use it. When I do manage to load the app; the UX is so terrible, I don’t know what I’m doing. Whoever built this, that put 5 stars as a review, needs to stick to another profession. I cannot get this app to work. It refuses to allow me enter a password during registration.